MagneQuest: In the Shop: Rosie Builds her First EXO-99s! 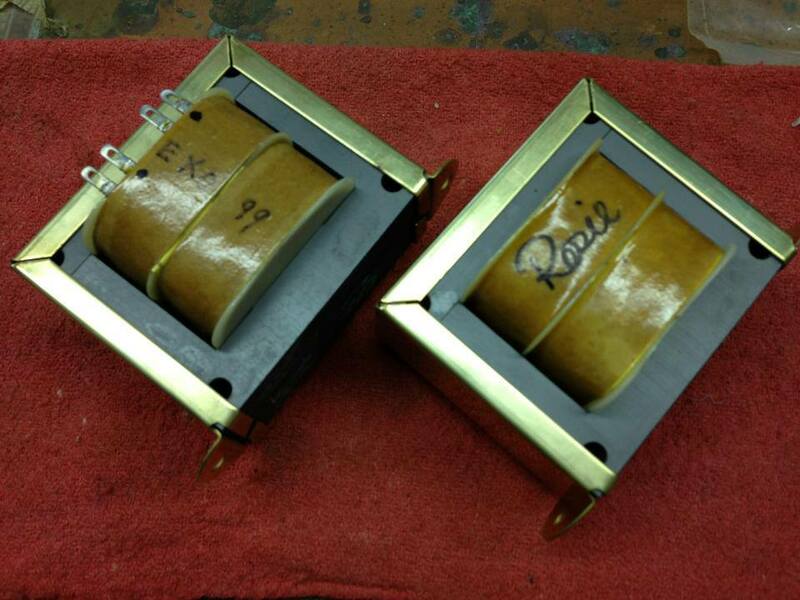 Today, Rosie built her first pair of EXO-99s, and signed both pieces. This inaugural pair of plate chokes will be going to George Lenz at Tubesusa.com. If you wish to order your own pair signed by Rosie, shoot us an email at acrosound@aol.com.